The price differential between the two most important crude oil benchmarks is widening again, a reflection of a divergence in the supply fundamentals between the U.S. and the rest of the world. At the beginning of 2017, WTI and Brent traded closely, with just a slim price differential. The spread blew out in late summer after Hurricane Harvey, which devastated the U.S. Gulf Coast and put refineries and ports out of business for several weeks. That led to a buildup of crude oil along the Gulf Coast because it had nowhere to go, resulting in a temporary glut that pushed down the WTI benchmark relative to Brent. However, earlier this year, the gap narrowed sharply. The oil market continued to tighten, despite financial volatility. Also, inventories in the U.S. fell significantly in the latter part of 2017, taking away some of the surplus that had dragged down U.S. oil prices. Another reason for the shrinking price differential was because some additional pipeline capacity took oil away from Cushing, Oklahoma, the reference point for WTI. Finally, U.S. crude exports have surged over the past few quarters, helping to drain the U.S. surplus. The divergence is a reflection of rising supplies in the U.S. at a time when the oil market looks rather tight pretty much everywhere else. U.S. shale continues to expand at a torrid pace, up around 400,000 bpd since the end of 2017. The rig count has exploded, as most shale companies believe they can make money with WTI north of $60. Meanwhile, inventories have already declined around the world, and crucially, OPEC continues to demonstrate impressive cohesion, keeping the oil cuts in place across the board. 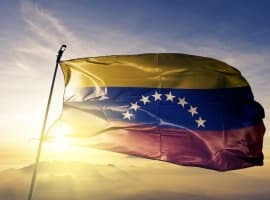 Catastrophic production losses in Venezuela has resulted in an OPEC compliance rate well in excess of 100 percent. In other words, the global oil market looks bullish at time when the bulk of new supply is overwhelmingly concentrated in the United States. 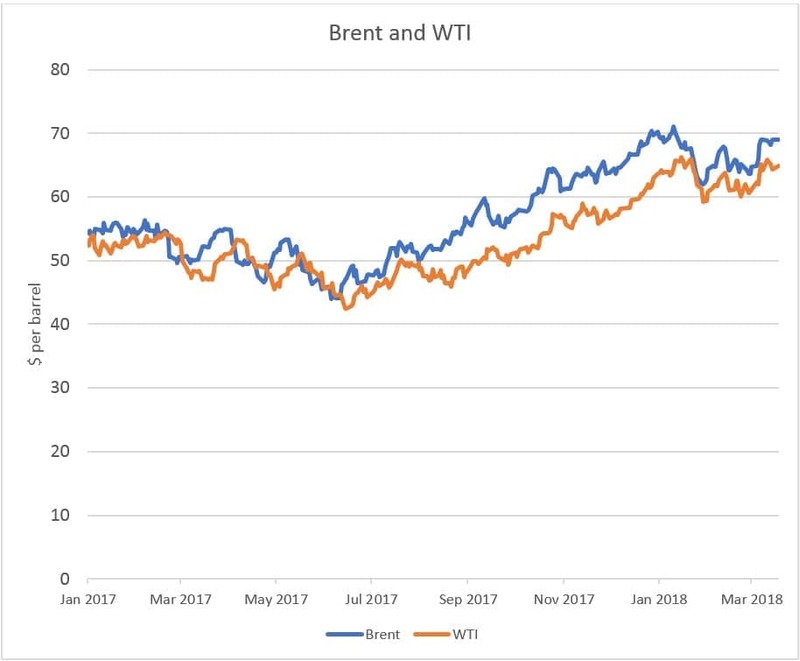 These differences in market conditions in the U.S. relative to the rest of the world are reflected in the widening price differential between WTI and Brent. Moreover, looking forward, the two benchmarks could diverge even more. The U.S. will likely try and ratchet up pressure on Iran. Trump’s staff reshuffling has resulted in a new hawkish team that will probably look to re-impose sanctions on Iran, which could knock some oil supply off of the market. At the same time, oil production in the Permian is rising so quickly that the region is starting to run up against pipeline limits. Soaring output has the Permian drowning in supply. 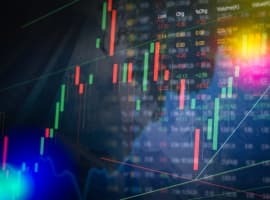 The bottleneck has already forced a discount of oil in Midland relative to WTI, and with the pipeline system virtually maxed out, U.S. shale producers might be forced to slow down on the production gains. Too much supply in the U.S. and tightening supplies elsewhere is exactly why the WTI discount to Brent has spiked. The wider price discount for WTI will make U.S. crude more attractive to foreign buyers, which will likely translate into higher U.S. crude exports. That, in turn, could cap the discount for WTI – more exports will help to push the two benchmarks back together. Still, that could take time. For now, WTI is trading at its lowest level relative to Brent in months. 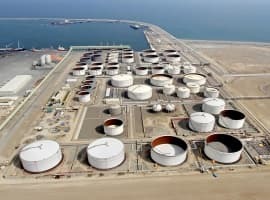 Has The World Started To Kick Its Oil Addiction? Grade of the oil -- how heavy? Changes in WTI price appear to lag changes in Brent price. Thus, when Brent is rising, the spread gets wider. And when Brent is falling, the spread narrows. The refiners in the U.S. and along the Gulf Coast are increasingly geared to heavy/sour crudes. The oil from shale/Permian is increasingly light and sweet. Refiner upgrades need to happen or WTI will be trading at a persistent discount to Brent much like WCS, if not to that extreme.